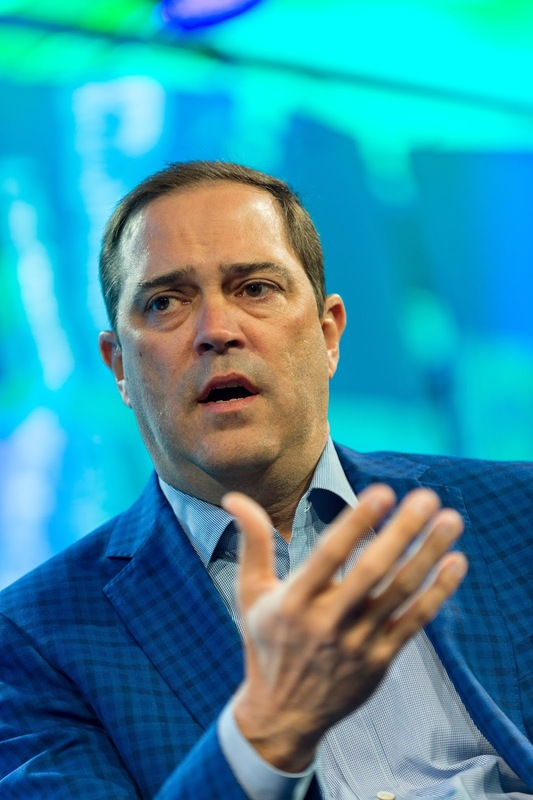 In a recent Bloomberg interview, Cisco CEO Chuck Robbins cautioned U.S. officials against increasing tariffs on Chinese goods, saying it would take place at the expense of American innovation due to lesser research & development budgets which companies would put in place to absorb costs of higher tariffs. Robbins said his view represents that of several tech giants including Dell, Juniper Networks and Hewlett Packard. Cisco spent over $4 billion on R&D in 2017, being a top spender among companies including Amazon, Samsung, Apple, Alphabet, Intel, General Motors, Ford and Oracle. "If we go to the next wave in tariffs, tech companies in the U.S. will have to absorb that and cut back in R&D when what they want us to do is lead in innovation,” Robbins said in the Bloomberg interview. Cisco, like many other top R&D spenders manufacture hardware products in China and will take a hit if no agreement is sealed between the U.S. and China before the 1st of March when the White House is set to lift tariffs from a current 10% to 25% on $200 billion worth of Chinese goods. Robbins said Cisco has been able to absorb tariffs at the current 10% level but may see its R&D funds put in jeopardy if it's hiked to 25%. Cisco, Dell, Juniper and Hewlett Packard who spend billions of dollars between them on research & development penned a request last September to U.S. Trade Representative Robert Lighthizer to exempt their products from additional tariffs. Companies including Uber, Tesla and Apple have also made similar moves to curb effects from a trade war between two of the world largest economies.